D+H saves lives and protects property. As a worldwide leading solution provider of smoke and heat exhaust ventilation. Controlled natural ventilation (CNV) improves indoor air quality and provides thermal comfort. 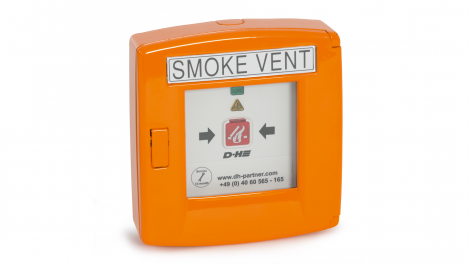 SHEV D+H provides certified protection in case of fire. As a leading provider of standards-compliant NSHEV solutions. Cost-effective and convenient. State-of-the-art solutions for lift shaft smoke extraction from the D+H joint venture BK-Factory. Trend-setting bus communication. AdComNet and ACB – the efficient communication network for complex SHEV and ventilation scenarios. Reduces the wiring effort. 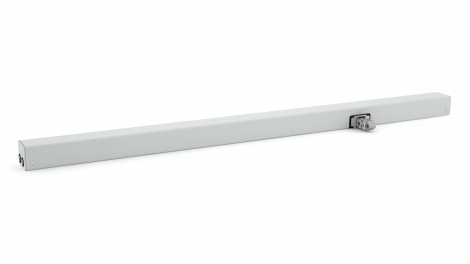 The 230 V smoke extraction solution from D+H is the ideal combination of performance and efficiency. Combining safe smoke extraction with innovative ventilation. Convenient skylight solutions from D+H. 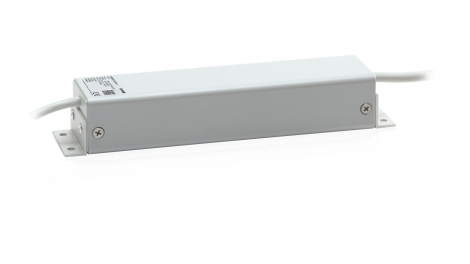 Integrated into the tube housing: The SNT 2 operates 24 V drives using power from the mains supply. 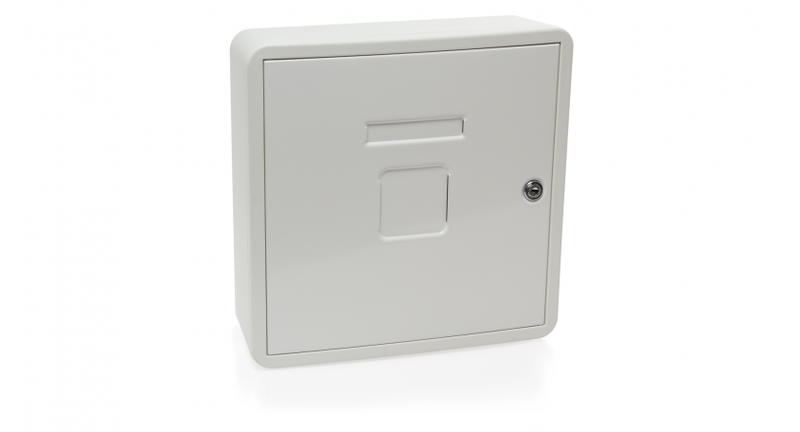 The GEH-KST plastic housing is ideal for installing RZN-K/M and GVL-M controllers. The expansive D+H service and sales partner network offers property-based planning and consulting, proper installation, careful maintenance and reliable supply with spare parts. Are you looking for initial information about our products? Quickly and easily order our new product catalogue. Would you like to flip through our catalogue? Please click here! You breathe in and out approximately 23,000 times every day. From the day you are born until the day you die. That makes air a basic element of life — and for about 50 years now a basic element of our work. As a leading provider of solutions for smoke extraction and ventilation, we produce innovative ideas to provide for optimum indoor climate in hundreds of thousands of buildings worldwide and enough air to stay alive in the event of an emergency. D+H Group today encompasses 8 subsidiaries and about 130 partners and customers around the world.